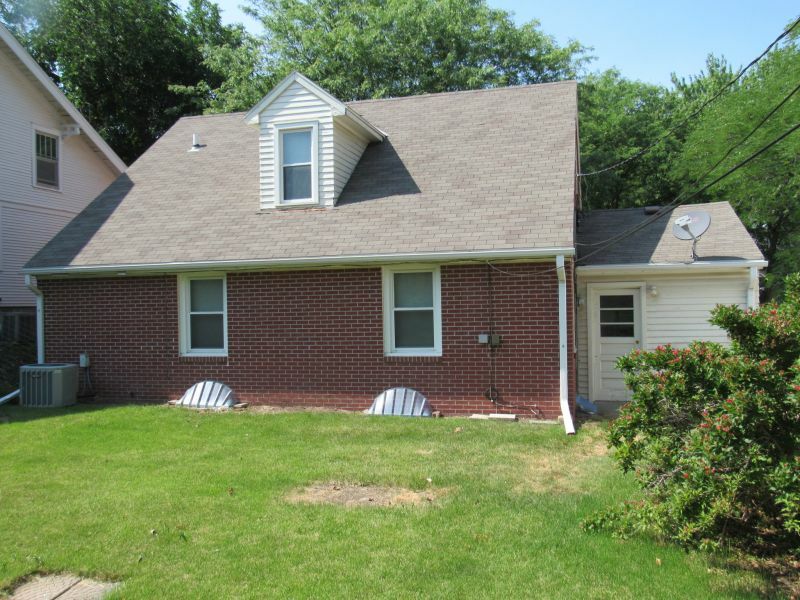 Mostly brick Cape Cod near Professors Row area. 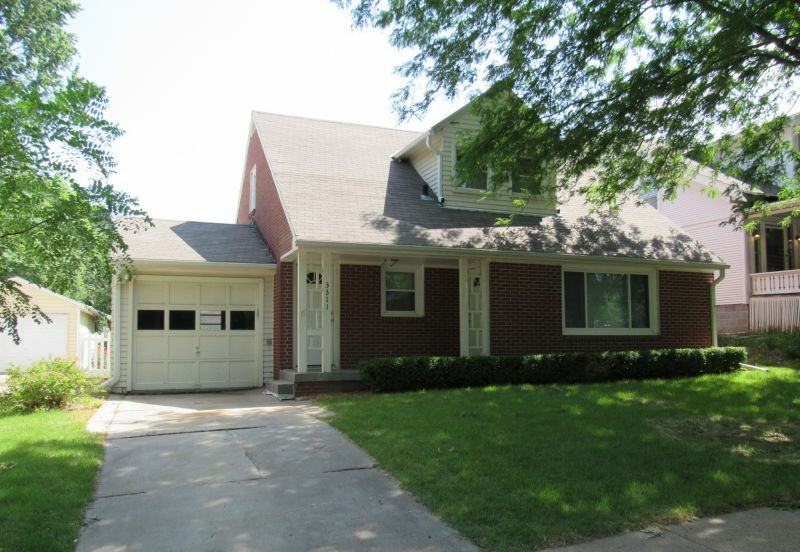 Nice curb appeal on a beautiful tree-lined street. 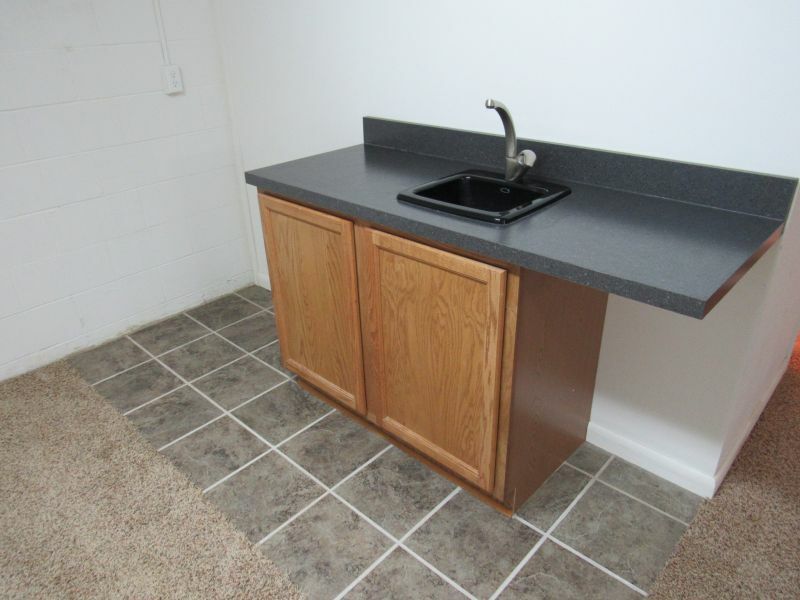 Just 3 blocks from UNL East Campus, Dairy Store, Valentino's Pizza, and Cultiva Coffee Shop. 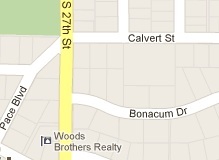 Very close to MoPac Trail and bus stop. 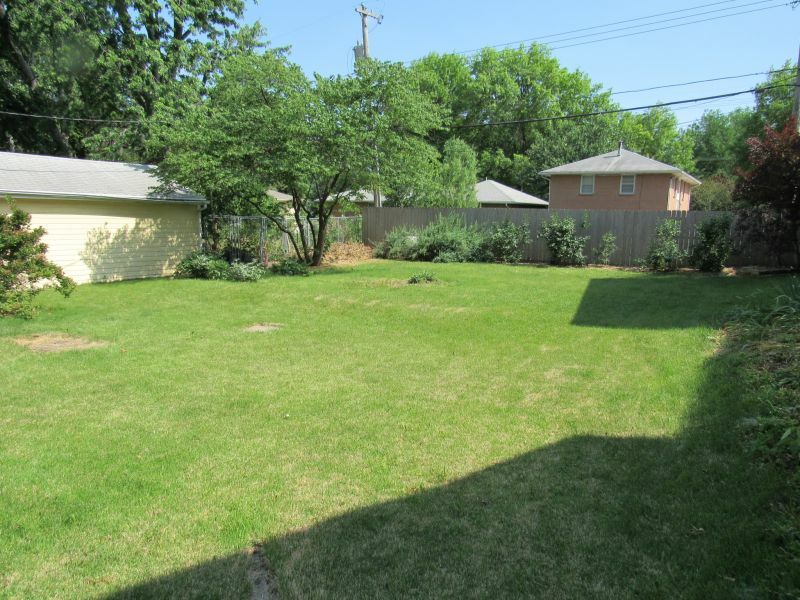 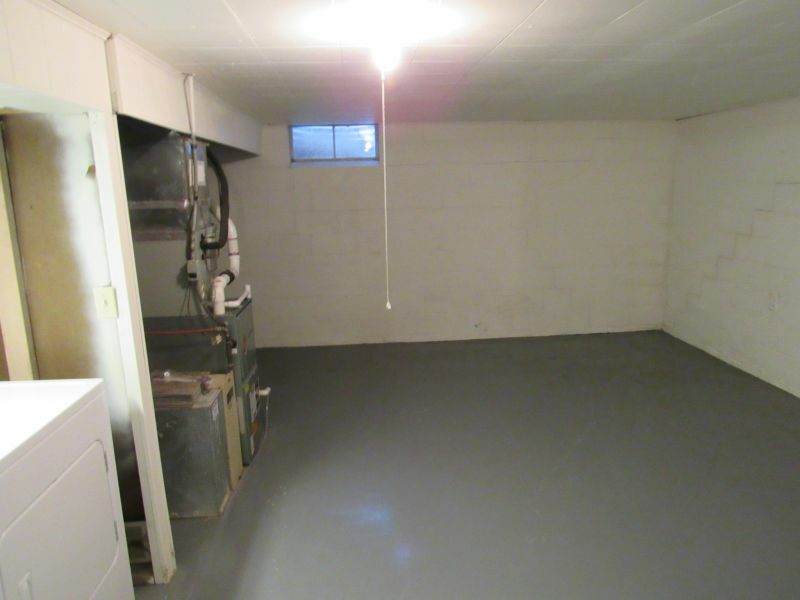 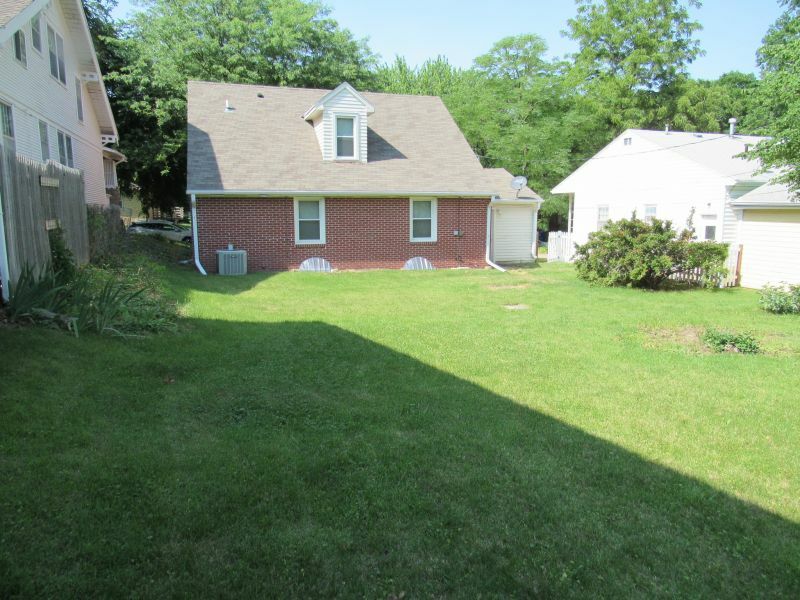 Attached garage & spacious fenced backyard. 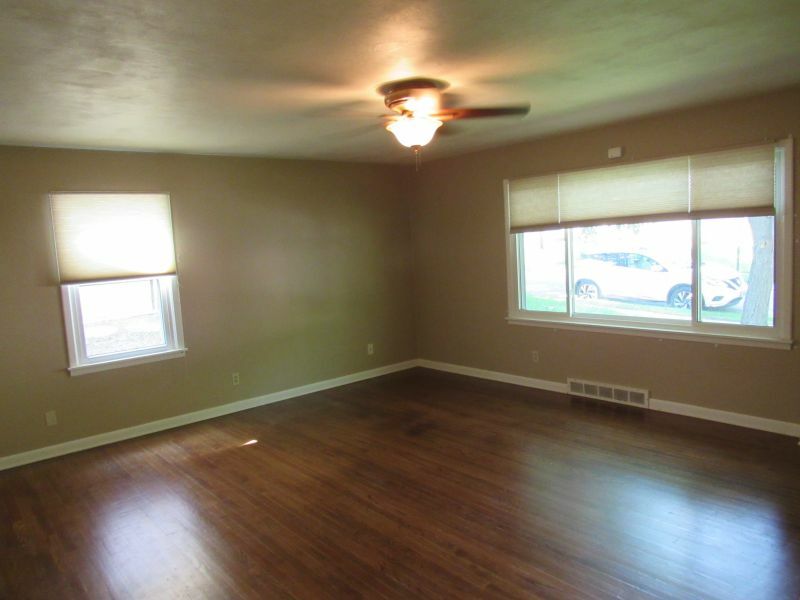 Inside is totally updated in neutral colors. 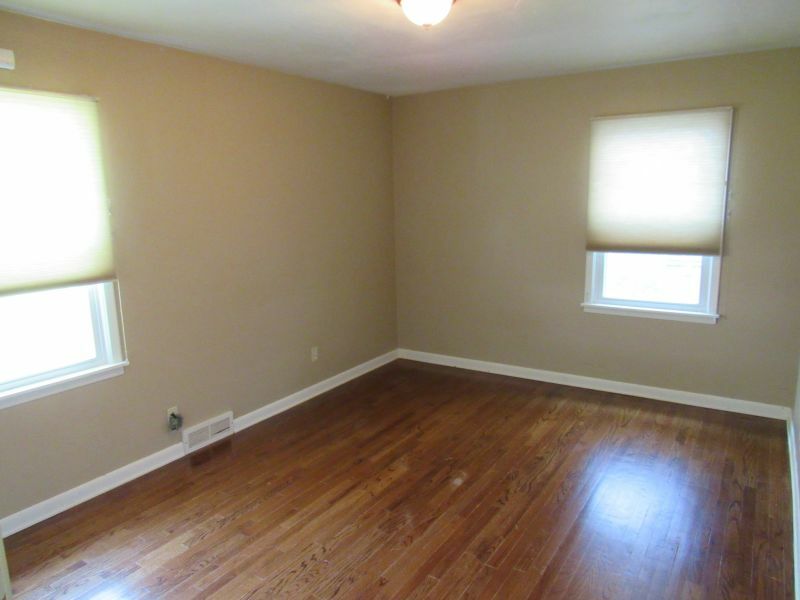 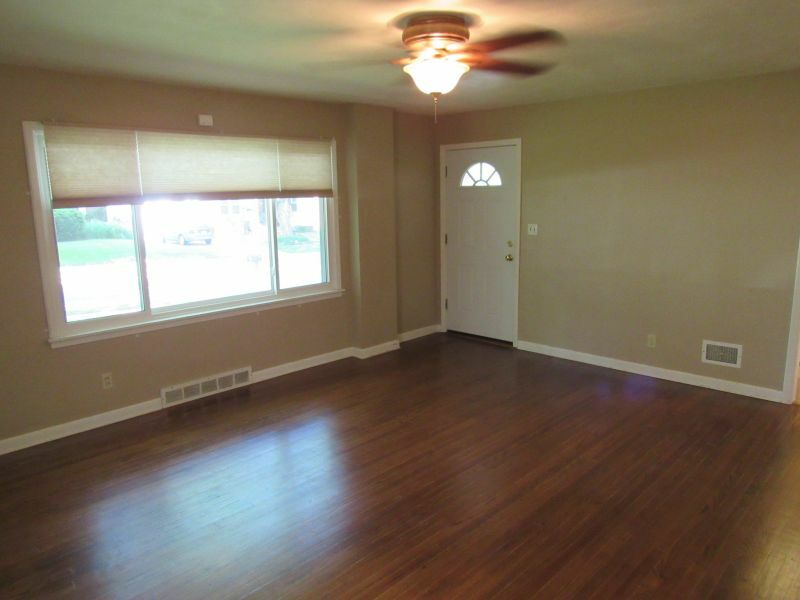 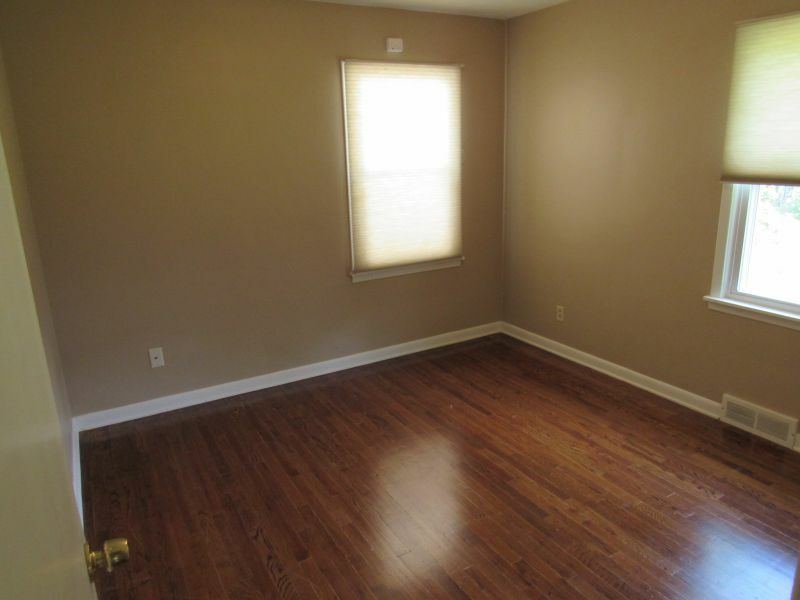 Gorgeous wood floors throughout the living room & first floor bedrooms. 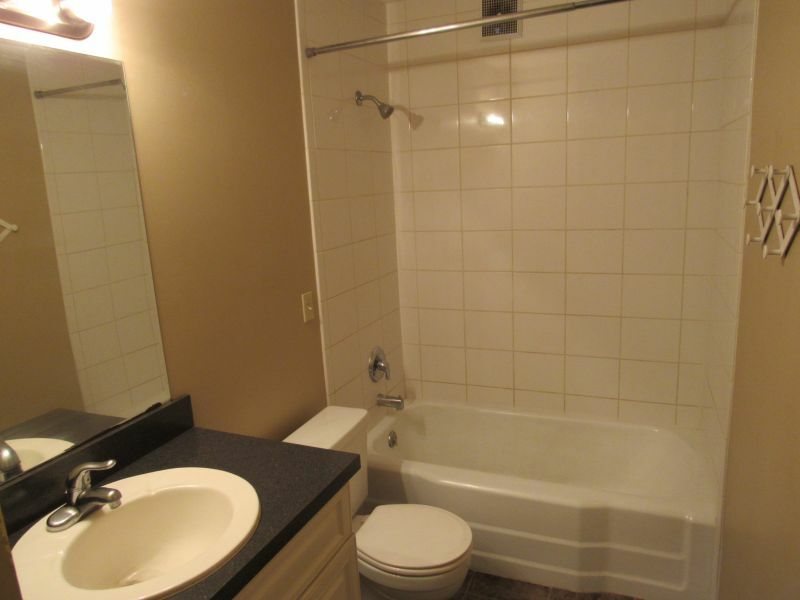 Updated main bath. 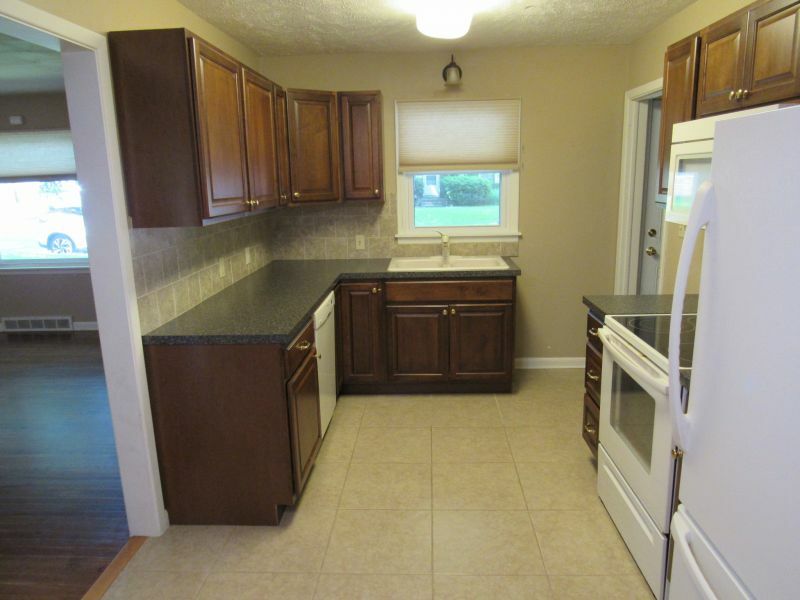 Roomy eat-in kitchen with tile flooring, backsplash & all appliances stay. 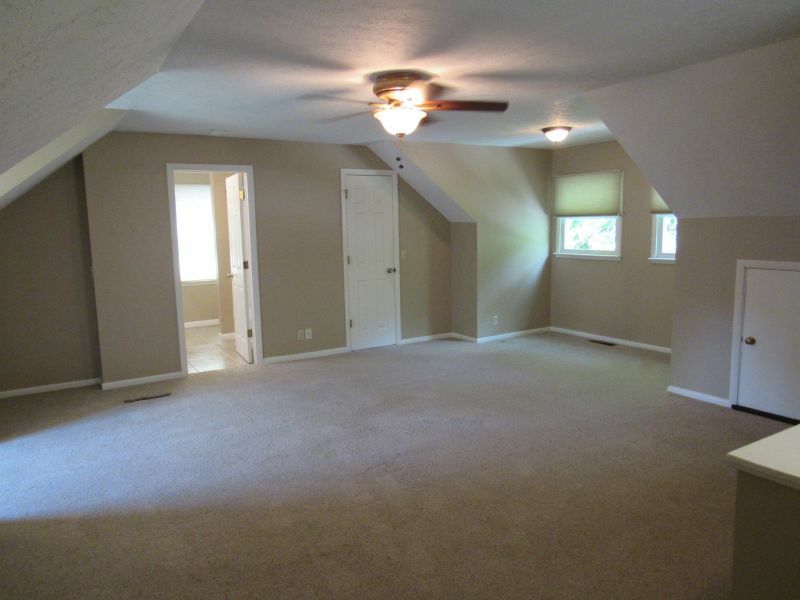 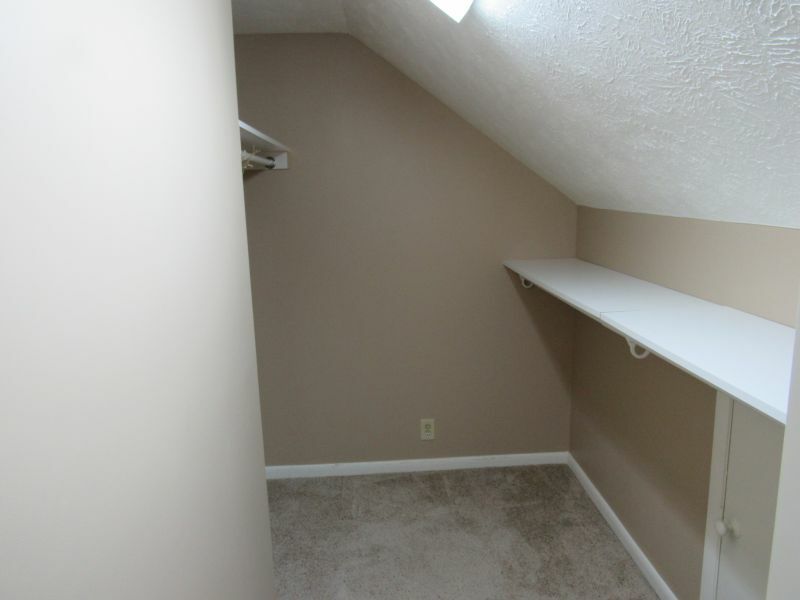 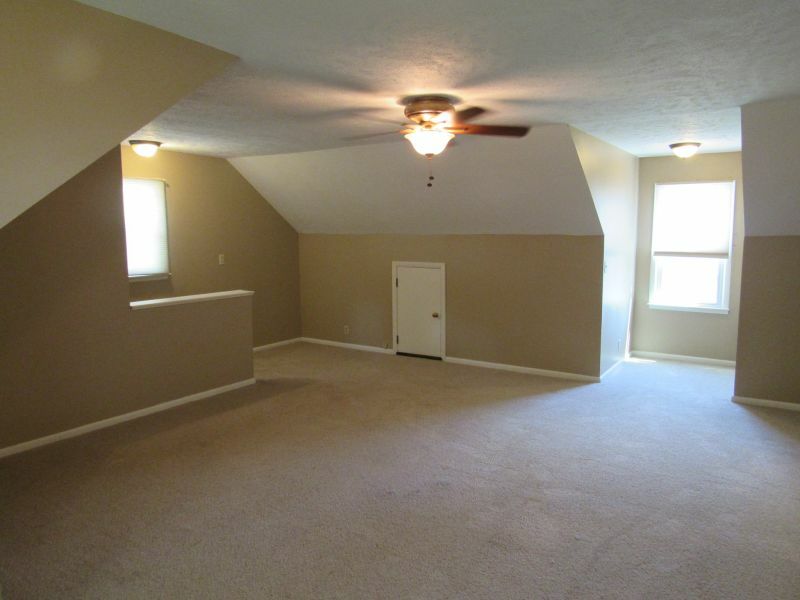 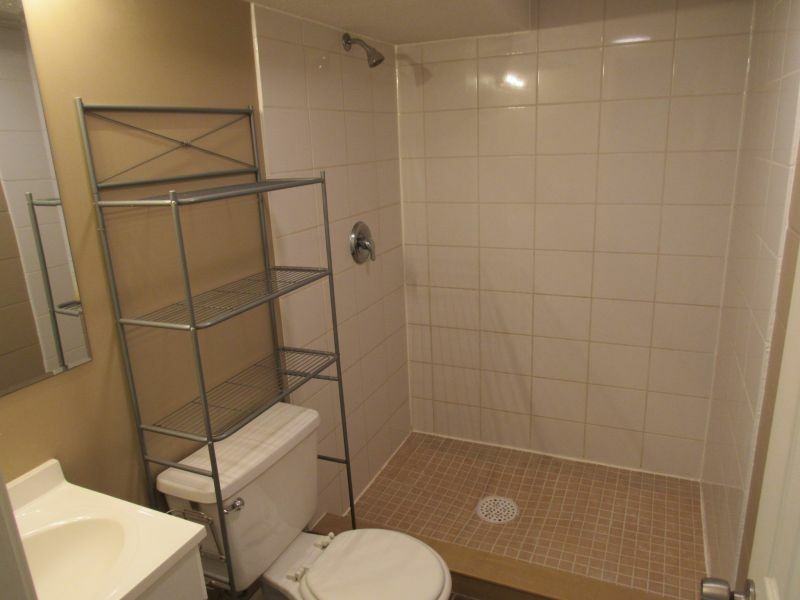 Upstairs is a large master suite with .75 bath & walk-in closet. 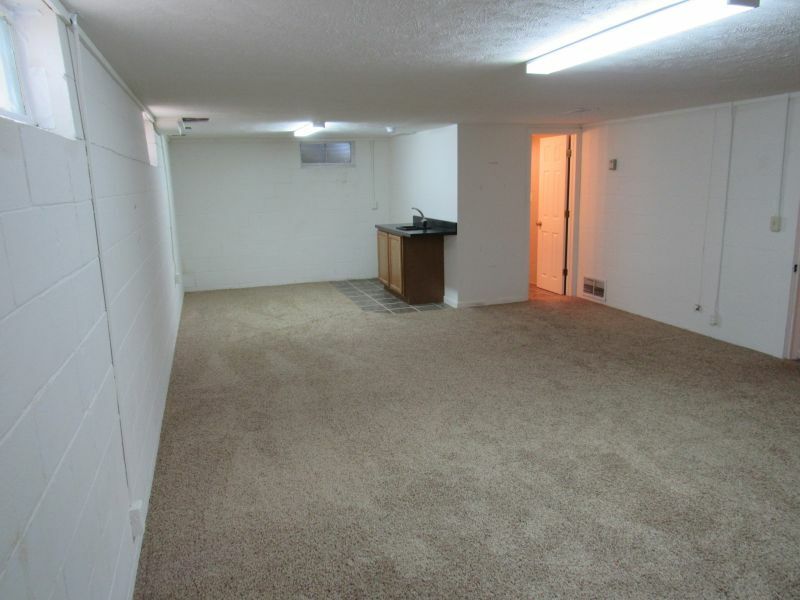 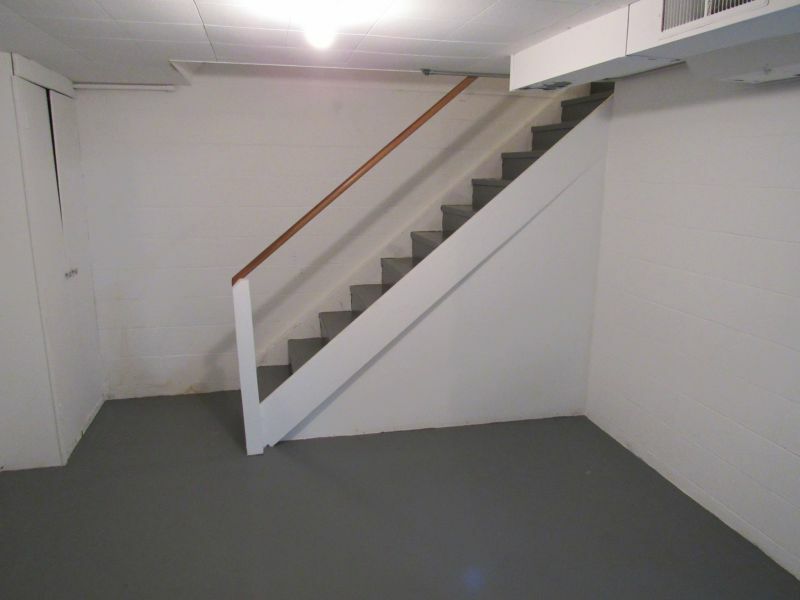 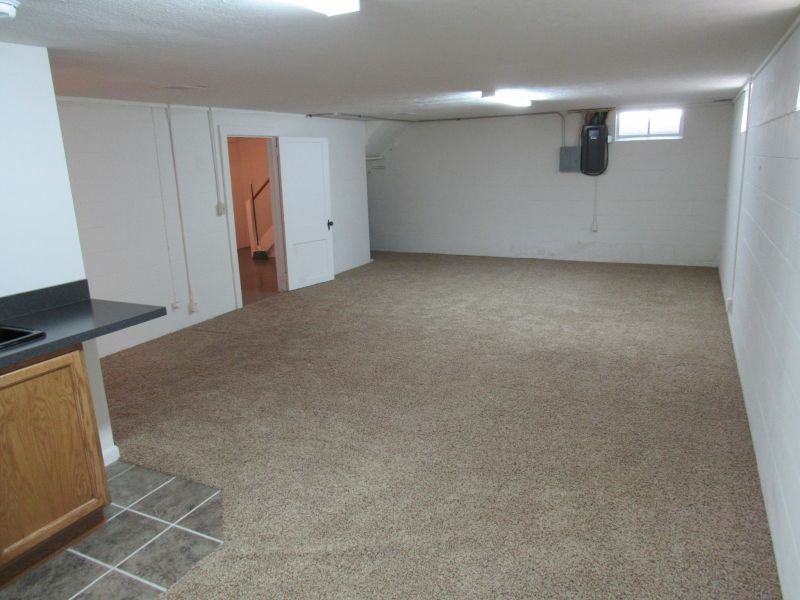 The basement is finished with a huge 30x16 Family Room complete with a wet bar. 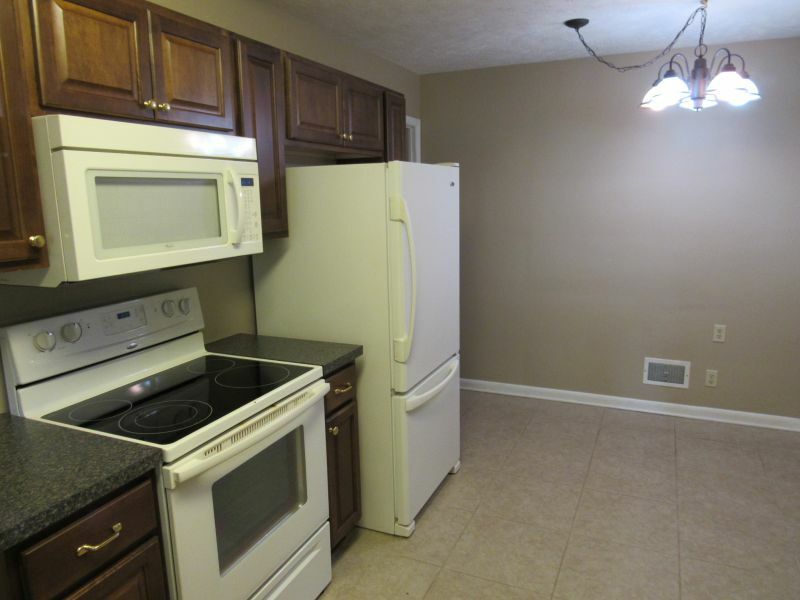 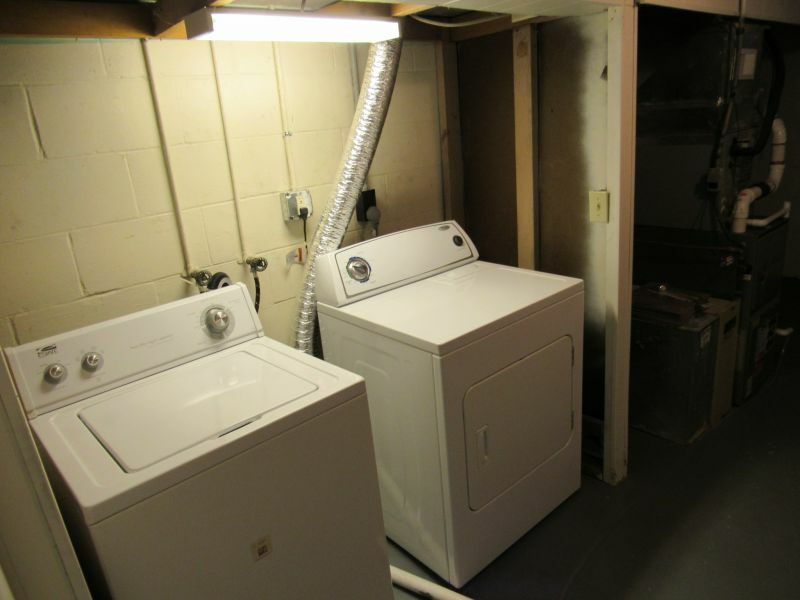 Extras include, newer windows, newer water heater & the washer, dryer will stay.